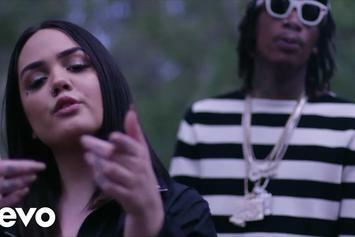 Raven Felix & Wiz Khalifa Deliver The Video For "Job Done"
Raven Felix drops the video for "Job Done" with Wiz Khalifa. 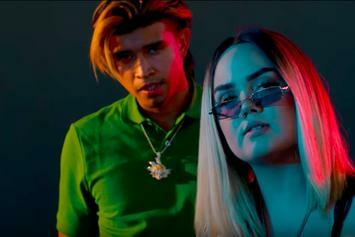 Raven Felix & Kap G Link Up For New Music Video "Phase Me"
Check out Raven Felix's new video for "Phase Me" featuring Kap G.
Stream Raven Felix's Debut Album "Valifornication"
Out now, stream Raven Felix's long awaited debut album "Valifornication," featuring Wiz Khalifa, Kap G, Rich The Kid, and more. Raven Felix & Wiz Khalifa Get The "Job Done"
Raven Felix drops "Job Done" with Wiz Khalifa ahead of her upcoming album. 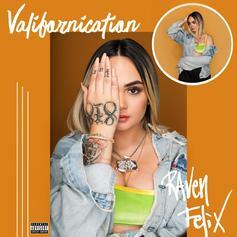 Raven Felix Releases New "Valifornication" Leak "Bad For Me"
Listen to Raven Felix's new song "Bad For Me," off her upcoming "Valifornication" project. 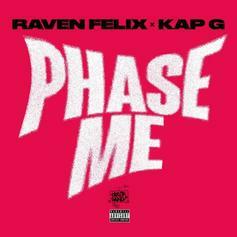 Raven Felix Recruits Kap G For New Song "Phase Me"
Raven Felix and Kap G team up for the new song "Phase Me." 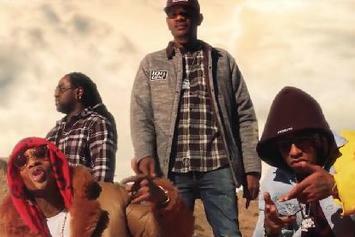 Check out Raven Felix's new video ft. Wiz Khalifa. TGOD's Raven Felix taps Wiz Khalifa for her new single "Bet They Know Now." 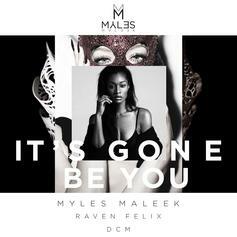 HNHH PREMIERE: Myles Maleek, Raven Felix, and DCM team up on "It's Gone Be You." 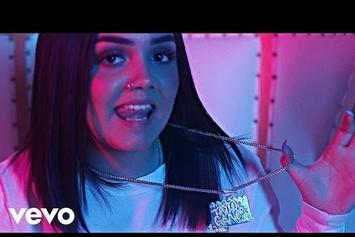 TGOD's Raven Felix drops the video for her buzzing single "If You Only Knew," featuring Rob $tone. 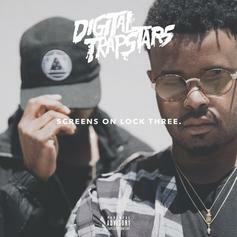 Taylor Gang link up and are back "For More." 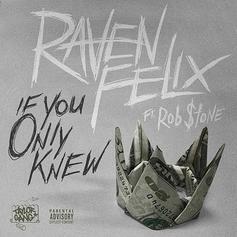 Taylor Gang's Raven Felix connects with Rob $tone on brooding "If You Only Knew." 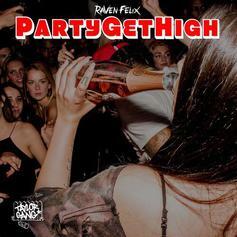 Listen to Raven Felix's new lit anthem "PartyGetHigh." 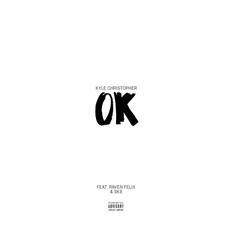 Listen to Kyle Christopher's new release "Ok" featuring Raven Felix & Sk8. HNHH PREMIERE: Raven Felix shows the boys how to get lit on new single, "You Ain't Never Lie," brought to you by the Digital Trapstars. Watch Raven Felix’s new independently-shot video for “Me." 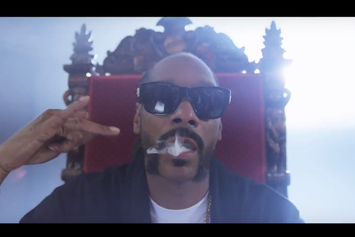 Watch Raven Felix’s new video for “Hit The Gas” featuring Snoop Dogg & Nef The Pharaoh. 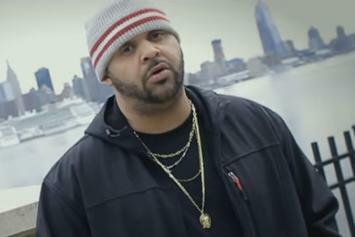 Watch Joell Ortiz' new video for "Precious" featuring Raven Felix. 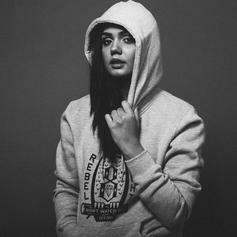 Listen to a new release from Raven Felix, "Make It Back Home." 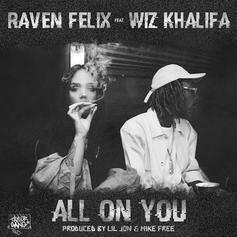 Wiz Khalifa guests on Raven Felix's new Lil Jon and Mike Free-produced single. 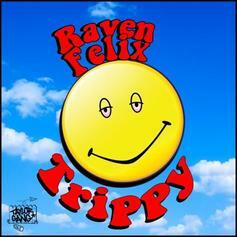 Raven Felix is feelin' "Trippy" on her new single. 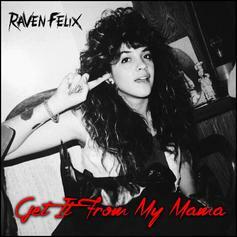 Listen to Raven Felix's latest leak "Get It From My Mama". 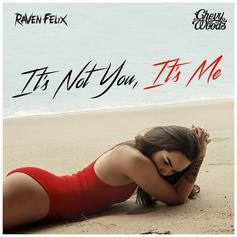 Stream Raven Felix's latest "It's Not You, It's Me" feat. Chevy Woods. 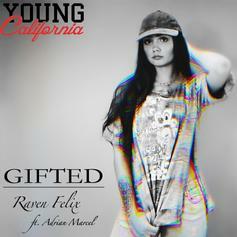 Check out Raven Felix and Adrian Marcel's "Gifted." 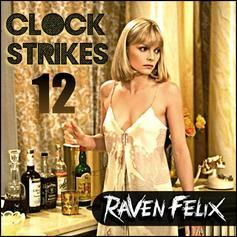 Raven Felix shares "Clock Strikes 12." 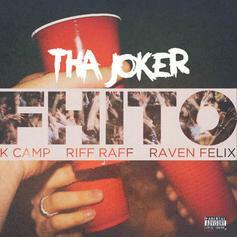 Tha Joker, K Camp, RiFF RAFF & Raven Felix turn up on "FHITO." 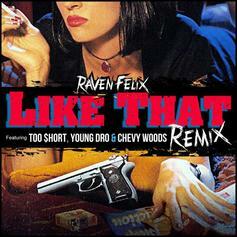 Too Short, Chevy Woods, and Young Dro join Raven Felix on the "Like That" remix.